 Our experience and expertise in the manufacturing industry is just the start. At IMS Engineered Products, our highly dedicated and experienced team will take your manufacturing project from start to finish with ease by utilizing the latest fabrication equipment and engineering software to provide increased process capabilities, lowering costs and reducing the overall cycle time to manufacture your product. IMS Engineered Products offers a full assembly floor complete with design, stamping, lasers, punching, forming, welding, hardware insertion, paint, assembly and integration. IMS Engineered Products can scale with a program ramp-up going from new product introduction to mid to high volume assembly in our 290,000 sq. ft. of manufacturing space. Come visit us today to learn more! Interested in data and electronic packaging racks? Look no further than our AMCO Enclosures brand! Standard and custom racks are available.  IMSEP is a part of IMS Companies. Learn about our other divisions who can assist with high volume stamping, wire and cable harness assembly, and machining.